You know what was the most challenging part of traveling in the Maldives? It isn’t about which island is better or deciding what to do, it is the figuring out the transportation system. 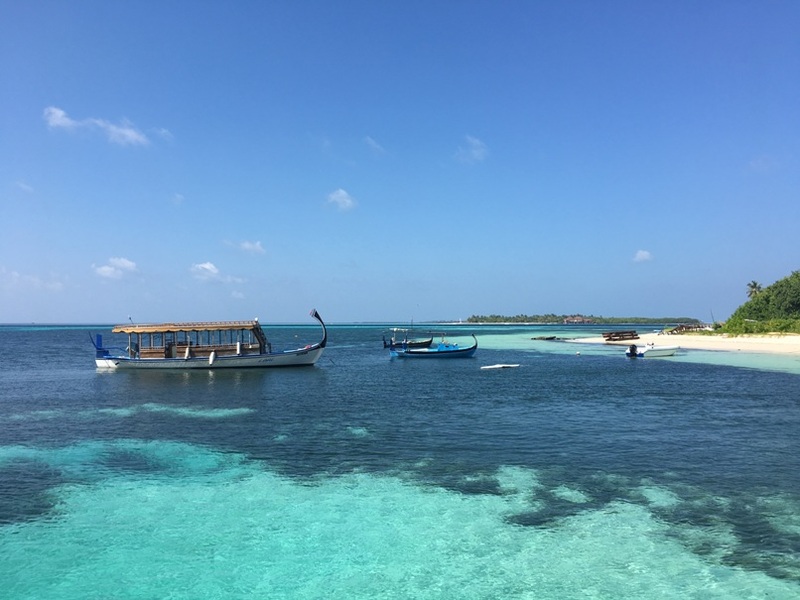 Even with lots of experience navigating in countries where I don’t speak the language, I underestimated the Maldives (well, more like, I trusted an inaccuracy online) which ended up costing me a bit. Here is how the entire transportation system of the Maldives works and hopefully you find it as fascinating as I did. Local Ferry boats look kind of like this, just bigger.